There is a baby in my arms! After a long awaited arrival, she is here! 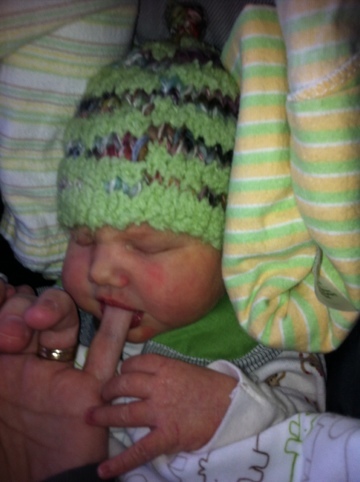 Aida Widlund (pronounced with a long “A” and a silent “I”) was born on Thursday, March 29th, at 6:29am. She was 9 pounds 6 ounces and 21 inches long. She has here daddy’s eyes and my mouth, but neither of are sure where she came into her height and her size. Regardless, she is beautiful! My heart has doubled (at least), since Aida made her debut. I never knew I could be so in love with two people (Eben & Aida). 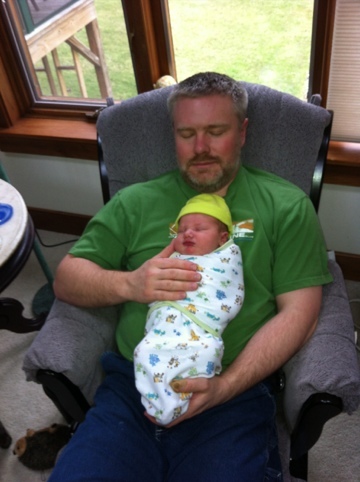 I also never knew I could find such patience in a state of “new parent” exhaustion. 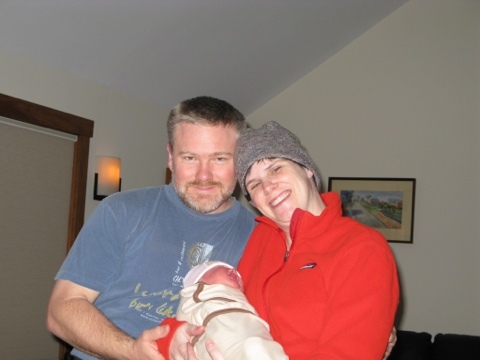 Thank you all for boundless support through this adventure of becoming a parent.